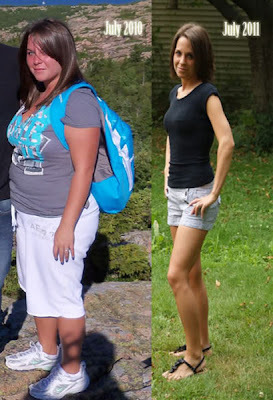 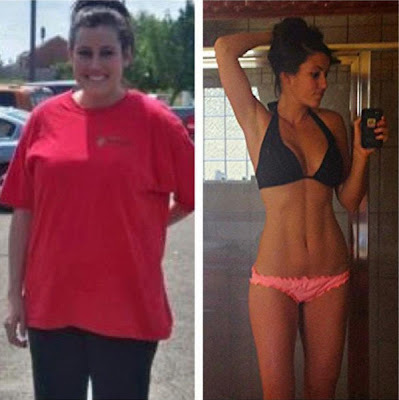 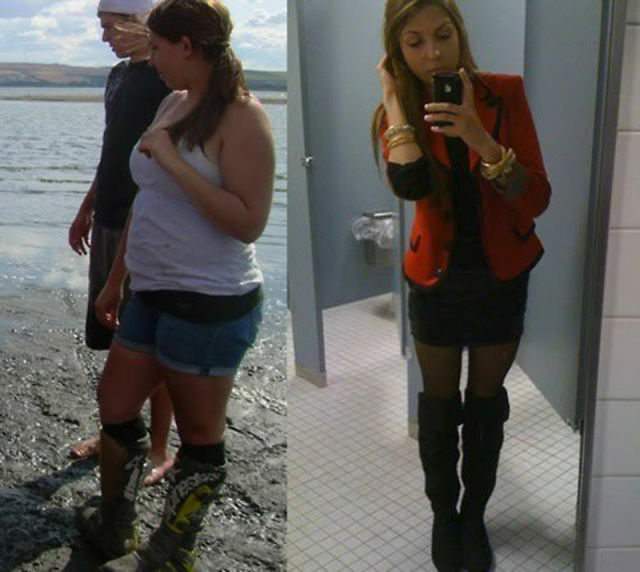 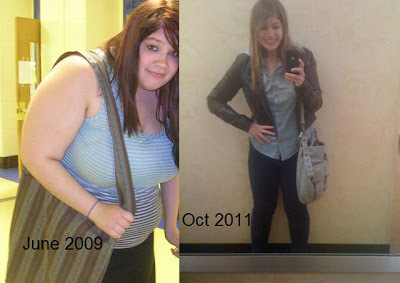 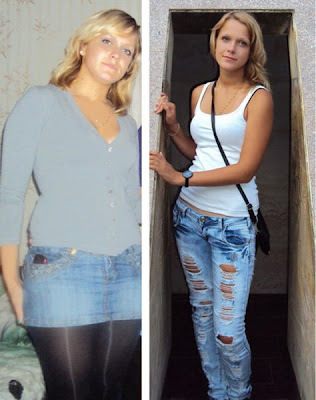 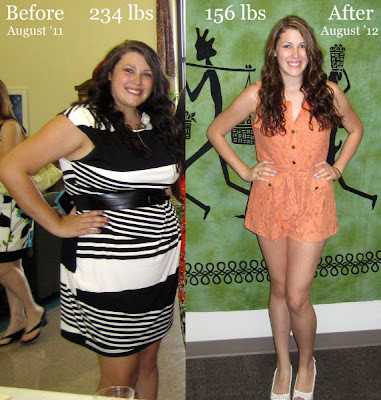 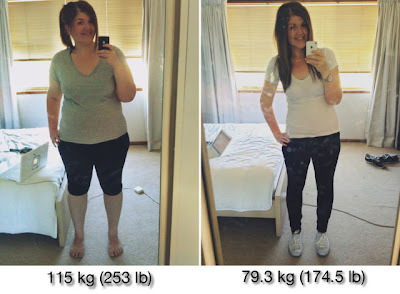 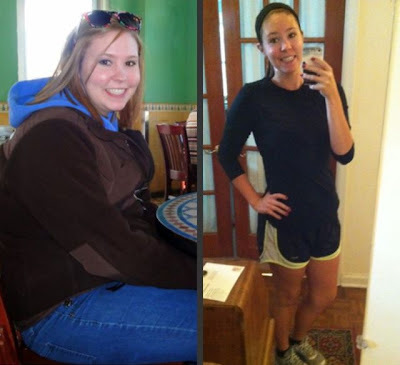 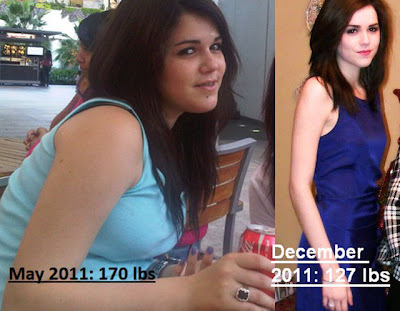 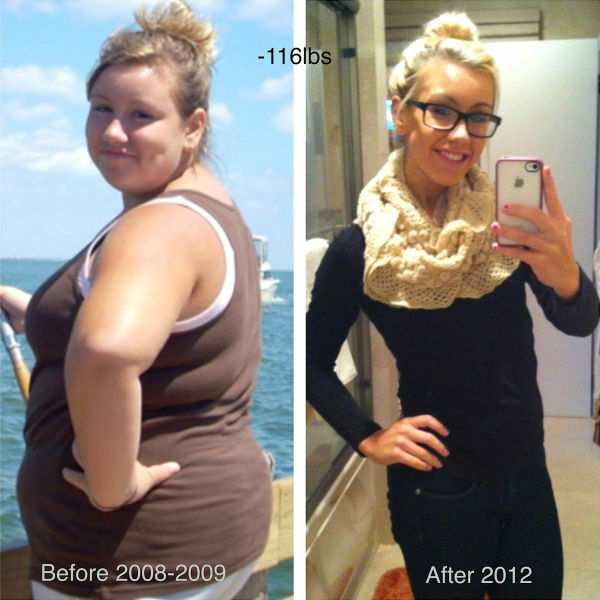 Never give up if you want to lose extra weight. It is possible only if you really desire to bring changes to your life. All these girls have proved that stunning body transformations can become the reality once you make efforts to stay fit and healthy. 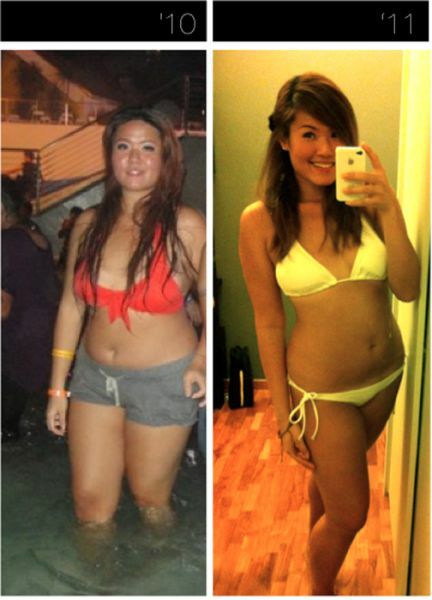 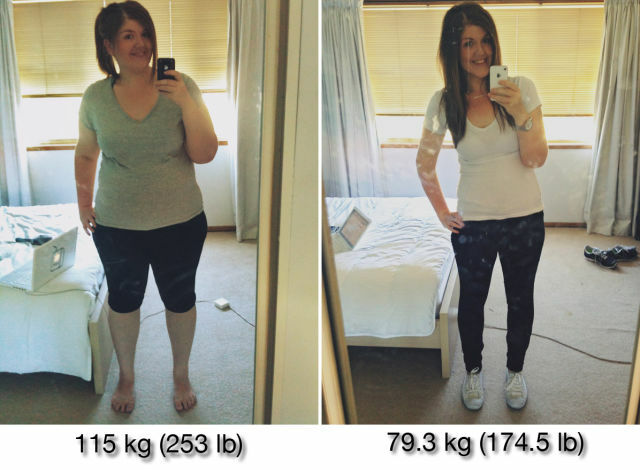 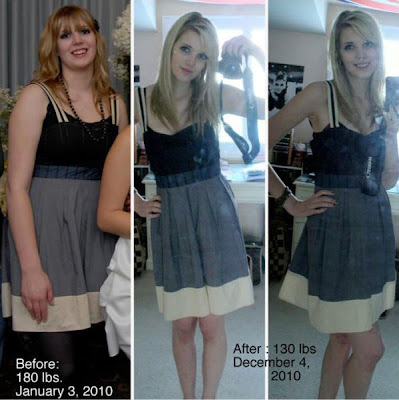 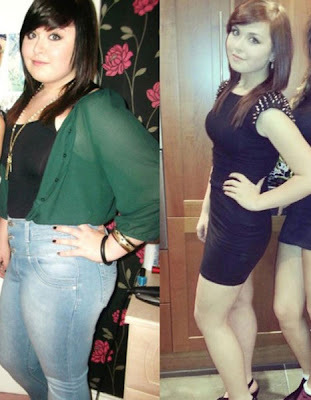 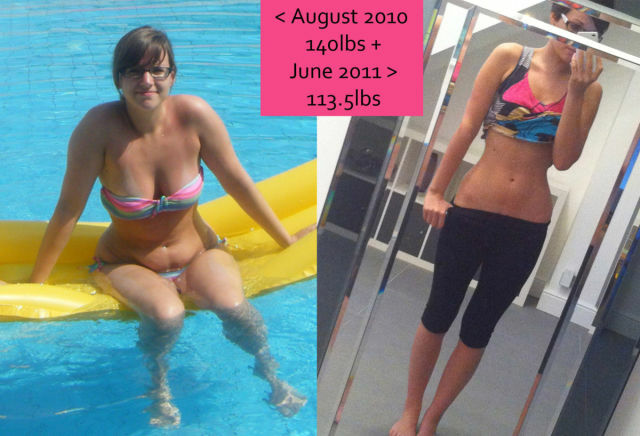 Check out these incredible before and after pictures of girls who have successfully lost a significant amount of weight. 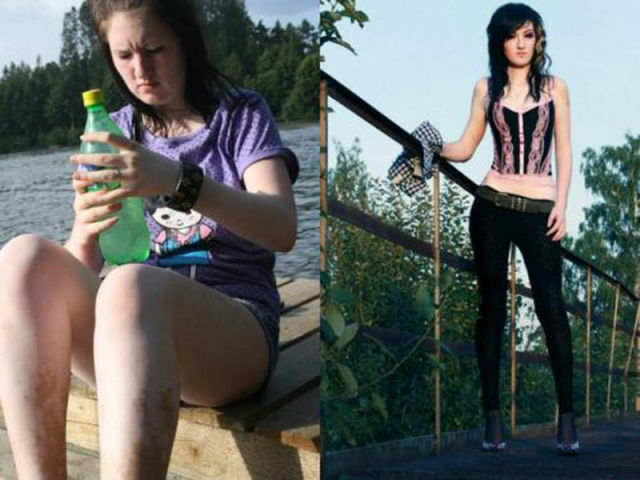 There are some great transformations, but most of those should say "From Just Fine To Anorexic"